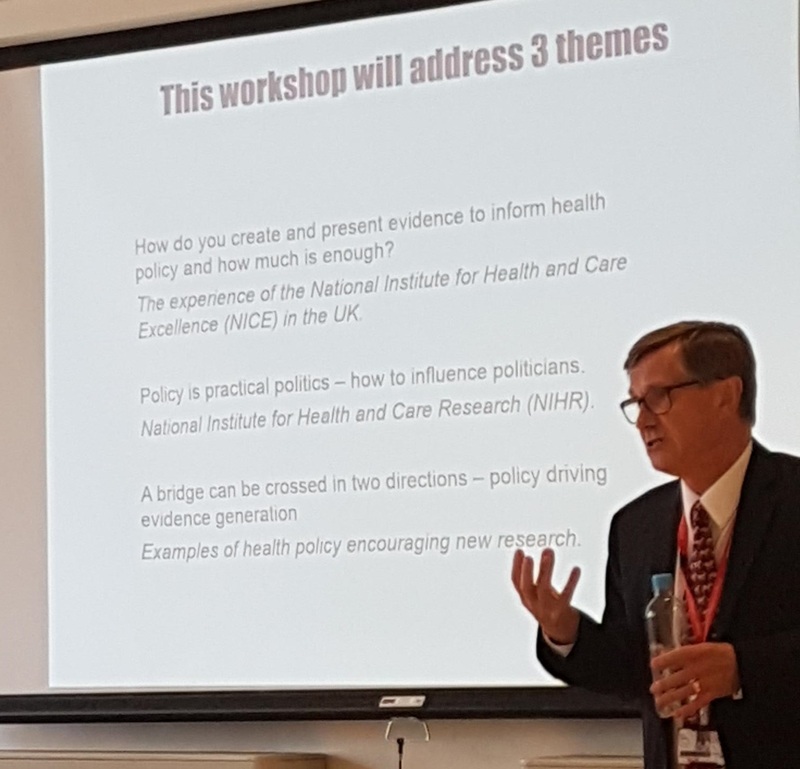 I have just finished attending the Implementation Science Masterclass 2018 that took place at the Institute of Psychiatry, Psychology & Neuroscience (IoPPN) at King’s College London on the 17th – 18th of July. I thought it would be useful to share some of my notes through some of the tweets I and others shared during the duration of this masterclass. Key notes from the session: We can and should be taking advantage of data that we routinely collect when delivering care, and learning from it to generate new knowledge. 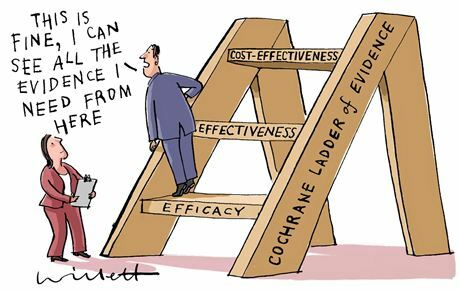 Sounds like a simple concept, but there are barriers to implement it, and the standards we have in our integrated delivery system are not always what the researchers need. High performing healthcare systems have embedded research, have mechanisms embedded to improve quality and benchmarking information. Another element is innovation, you need internal capacity to innovate, and decide whether they are successful or not, you also need capacity to scan the environment to look for external innovations, you need capacity to do PPI, train staff etc.